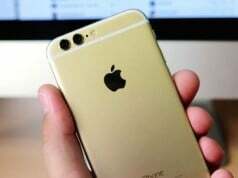 Home iPhone iPhone 7 Plus to Feature Dual Camera and Smart Connector? Along with Apple’s March 21 event approaching, rumors also more up. 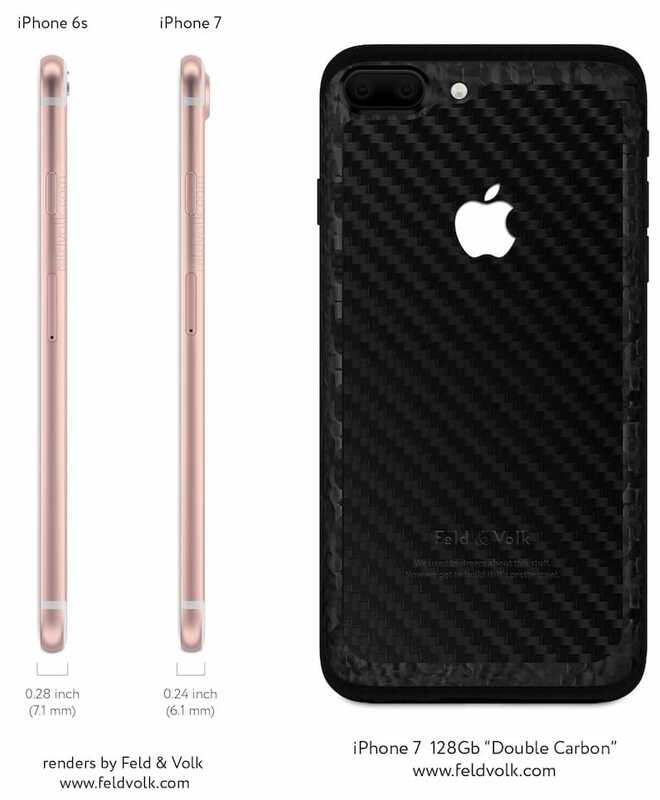 Last week we reported the suspected iPhone 7 will feature with dual-camera, today the argument is further confirmed. 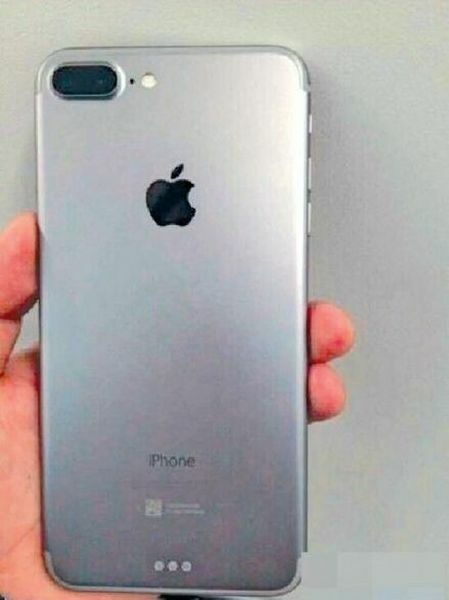 An alleged photo of iPhone 7 Plus the larger sibling of iPhone 7 was leaked all over internet. The leaked photo shows the rearranged antenna lines, which helps in concealing the antenna bands better and gives the back a very clean look. The image also highlights a dual-camera system on the back, and another interesting addition – Smart Connector. 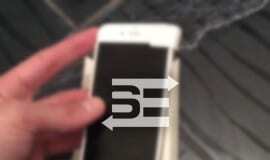 View from the leaked photos, the dual-lens camera is accompanied by a microphone and an LED flash, as seen on previous iPhones, while the antenna bands have been repositioned along the top and bottom edges of the smartphone. As Smart Connector is even more interesting, the current Smart Connector appears only on the iPad Pro, which allows users to connect to the Smart Keyboard to iPad Pro. 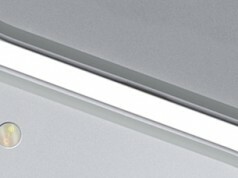 It is not clear what the Smart Connector can be used on the iPhone. 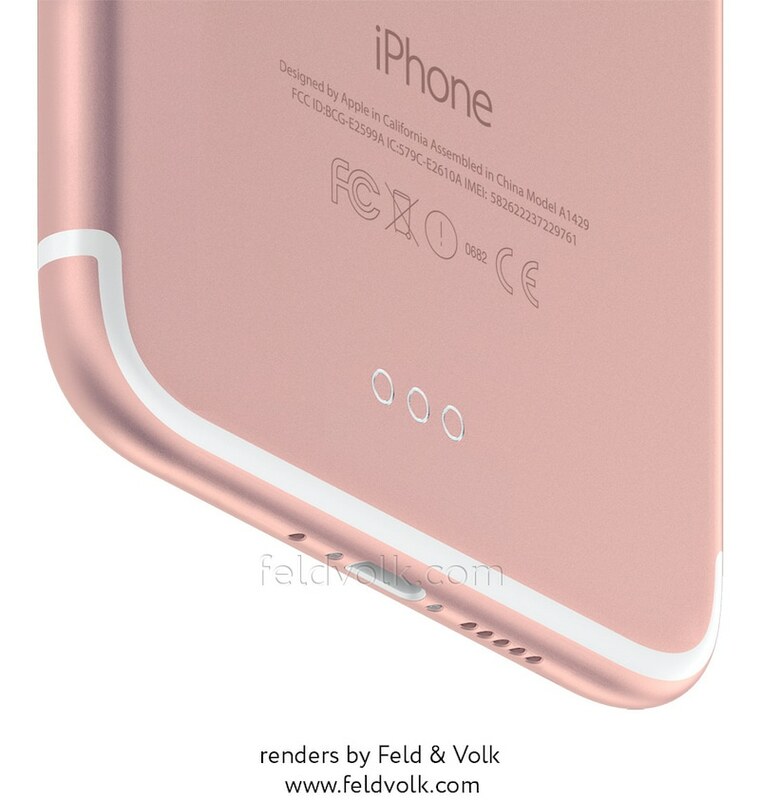 Based on the above spy, a company called “Feld & Volk” is released the latest iPhone 7 renderings. Even though the new image doesn’t show the bottom of the handset, Apple is planning to drop the ubiquitous 3.5mm headphone jack and require Lightning or Bluetooth headphones. 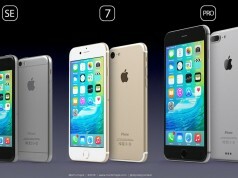 Other reports have also indicated that the devices will be both dustproof and waterproof. 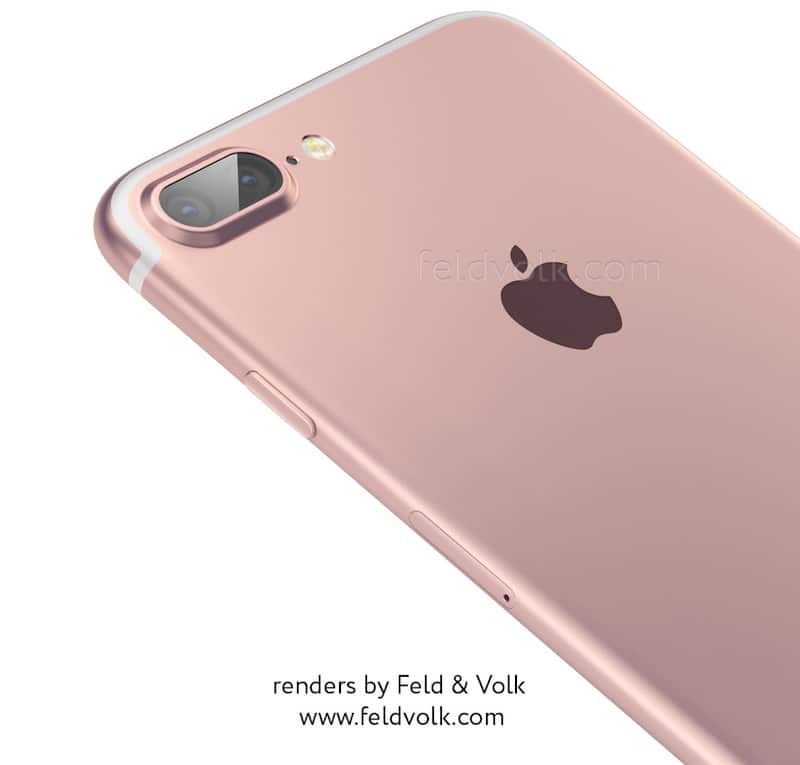 The larger “iPhone 7 Plus” might also be offered with a 256GB storage option – double the current 128GB edition.